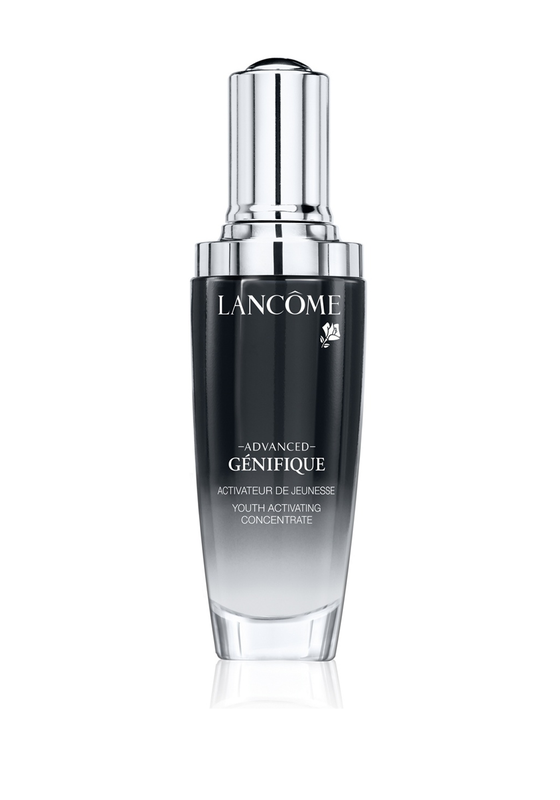 Lancome present Advanced Genifique, a youth activating concentrate serum that helps maintain the skins youthfulness. 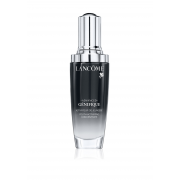 Easy to apply as it come with an innovative self-loading dropper. Suit for use on all skin types.